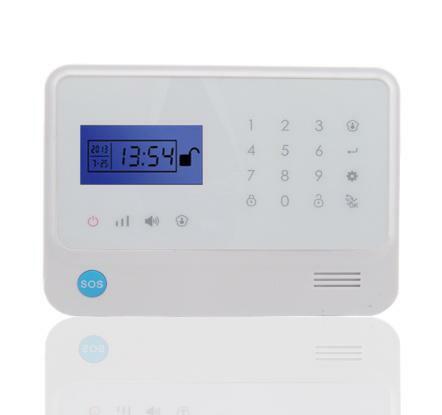 Cheer GS-GG01 Home security system & home automation GSM + GPRS alarm system_Wifi / GSM alarm system_Product_Get high quality goods directly from the original factories! Germany,Spanish,France,Russian self defense GSM+GPRS Alarm System! 2.DIY GSM alarm system:Full voice prompts on installtion setting and daily operation. 3.Four wireless reply outputs to control home appliances,can use APP to control air-condition,control light and control touch screen swicth,ect. 3.At most 5 wireless remote control codes. 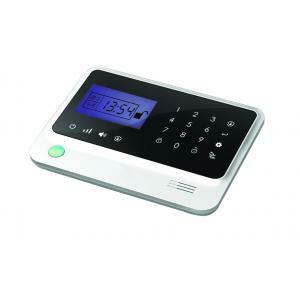 4.Touch keypad, Built-in clock.,LCD display. Operate easily. 5.Voice prompt for each operation. 6.SMS prompt automatically about low power of battery. 7.SMS prompt when AC power lost or recovered. 8.Built-in intercom horn, two way communication can be realized. 9.Built-in wireless transmitting module, could be coding with wireless siren. 10. Build-in wireless transmitter,can control 4 relay outputs with home appliances,such as lights,garage,door,television,curtain,etc. 11. 1 group timed Arm and timed Disarm function. 12. Can store 6 groups of phone numbers: when alarming, system will make alarm call to these numbers automatically. 13. Can store 2 groups of SMS numbers: when alarming, system will send alarming SMS to these numbers automatically. 14. 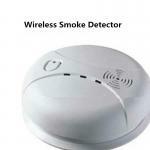 Can store 2 alarm center telephones. 15. Inquire the status of alarm panel by SMS. 17. 10-second voice message recording can be played automatically when alarming. 18. The host can be used as a hand-free phone. Users can make call by the keypad for telephone fee inquiry and charging. 19. One-key-control function: Out Arm, Home Arm, Remote Arm. 20. Real-time, delay, 24 hours, bypass defense zones programming function. 21. Wireless coding: easy to add additional wireless accessories. 22. Remote control Arm, Disarm, Monitor, and Intercom by phone. 23. Event Log Query: host automatically records 40 pieces of all information concerning arm, disarm and alarm events. 24. Multi-type of arm: Remote control arm, out arm, home arm, timed arm, arm by phone. 25. 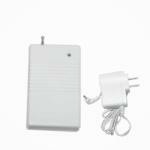 Built-in AAA NI-MH rechargeable battery: make alarm when power off. The MOQ for silk print Customer's brand is 50 sets. 1.Payment Method:T/T for prior ,Western union and Paypal is personal payment way,Avoid to arrange the payment to sales personally ,suggest customer use T/T( Company bank transfer) for prior. 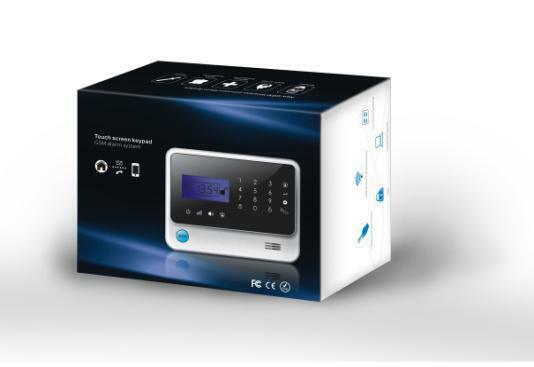 2.All of our alarm systems are D.I.Y Home alarm system,before installation,user need to read user manual carefully. 3.Is there MOQ for GS-G90E for OEM? Answer: Yes, The minimum order quantity for silk print brand is 50 sets. If less than 50 sets order,we can silk print clients brand with charge. 4.How many colors does GS-G90B have? It's White, black ,white and black mixed color for optional. 5.How many languges does GS-G90B support? Cheer Solar group Limited is a professional solar products, security products and ect manufacturer,Limited established in 2012. 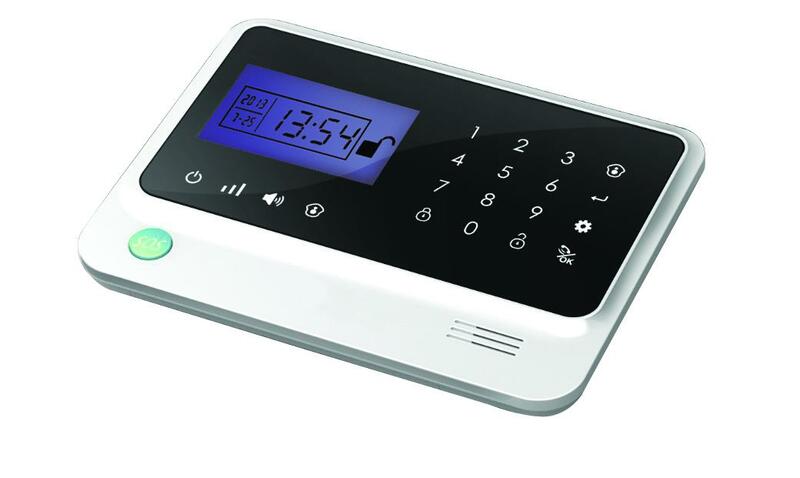 1.GSM alarm systems, MMS camera alarm systems and auto-dail alarm systems used for house, supermarket, factory, office and school. 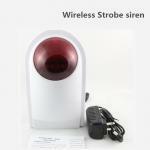 2.GSM car alarm systems, GPS car alarm systems and GPS tracking system. 3.CCTV camera systems, and DVR for surveillance. "Offer good quality security systems with lowest price" is our belief for long term development. All of Cheer security alarm systems are designed and developed entirely in-house with leading technologies, backed by more than 30 seasoned R&D engineers. Golden security professionally provide security alarm solutions for every distributors to develop and grow their local market share. "Cheer" gain the respect and popularity globally, Now we are looking for distributors and agents worldwide, join reselling Golden security alarm system is your best choice.